Giles Li has been at BCNC since 2006. With more than 15 years of experience in the nonprofit sector, Giles has a proven track record of direct service, advocacy work, and management experience. Having grown up locally in an immigrant family, he has a life-long connection and commitment to the community in and beyond Chinatown. Giles was named the winner of the statewide 2017 Excellence in Leadership award from the Massachusetts Nonprofit Network, and received the prestigious Barr Fellowship in 2018, which celebrates and invests in exceptional nonprofit leaders in Greater Boston. He is a cross-sector leader who serves on the board of directors for Associated Grant Makers and has been on advisory committees for the Attorney General, State Treasurer, and Mayor’s Office for Immigrant Advancement. He holds a Master’s degree in Public Affairs from UMass-Boston and is an alumnus of the Institute for Nonprofit Management and Leadership. David Jacobs has been with BCNC since May 2013. He has nearly two decades of experience assisting organizations in the professional services, high tech, and nonprofit industries. Prior to joining BCNC, David worked as a Senior Consultant at Accounting Management Solutions and as Director of Finance and Operations for Minuteman Senior Services, Inc., in Burlington, MA. He received his BA in Economics from Hobart College and MBA from the Colgate Darden Graduate School at the University of Virginia. Joann Yung has worked in in development, philanthropy, and management at community-based and national organizations for nearly two decades. To the director position, she brings extensive experience in managing public and private institutional funding, individual giving, marketing and communications, strategic planning and operations, special events, and volunteer management. She was selected to be a Diversity Fellow with the Association of Fundraising Professionals, Massachusetts Chapter. Outside of work, Joann volunteers at the King Open School and Cambridge Community Fellowship Church. Joann received a BA in East Asian Studies from the College of William & Mary, a Certificate in Management of Community Organizations from Tufts University and a MBA from the Heller School for Social Policy and Management at Brandeis University. Yoyo Yau is a licensed mental health counselor with a background in early intervention, mental health counseling and brain injury recovery. She has worked with non-profits, hospital settings and state agencies to provide assessment, therapy, treatment and crisis intervention. In 2016, she graduated from the Commonwealth Seminar and is an alumnus of the Institute for Nonprofit Management and Leadership. 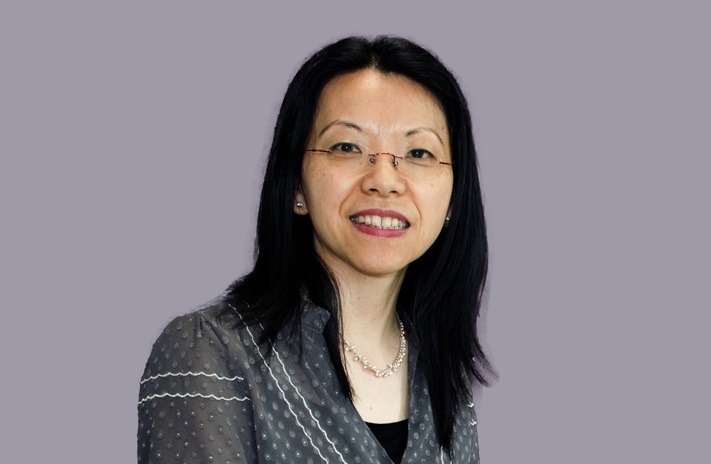 Yoyo has a bachelor’s degree in social work from Hong Kong Polytechnic University, a master’s in expressive therapy from Lesley University, and post graduate training in the Existential Psychotherapy Institute and the American Neuro Arts Therapy Institute.